Created in 2016, Air Sénégal SA is Senegal’s new flag carrier emerging from Sénégal Airlines and Air Sénégal International (former Air Sénégal). 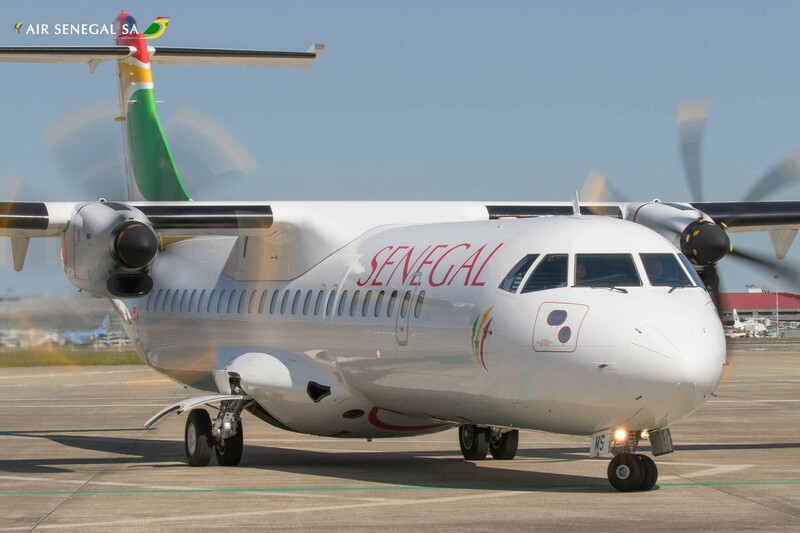 The airline will start operations within the forthcoming months, initially serving scheduled domestic routes with a fleet of 2 ATR 72-600 from its hub at Blaise Diagne International Airport in Diass, Senegal. With 2 Airbus A-330neos, Air Sénégal will expand its route network to regional and international flights (Paris-Dakar) at a later stage this year. The airline is the first African carrier to order the upgraded A330. In order to create new business opportunities and thereby boost national economic development and social wealth, Air Senegal SA’s ambition is to make Dakar the first regional air hub and play a leading role in the regional integration of West Africa. Through our IQSMS solution, we are pleased to support Air Sénégal in fulfilling their goals. With the implementation of the standard set-up (Quality, Reporting and Risk Management Module), the airline opted for an integrated approach towards an effective operational safety management. The additional implementation of the IQSMS ERP Module enables a proactive emergency management system, including preventative measures as well as appropriate emergency and recovery procedures, which support a swift recovery process and effective hazard mitigation. ASQS looks forward to a long-term cooperation with Senegal’s new flag carrier. To find out more about Air Sénégal SA, please visit http://flyairsenegal.com.